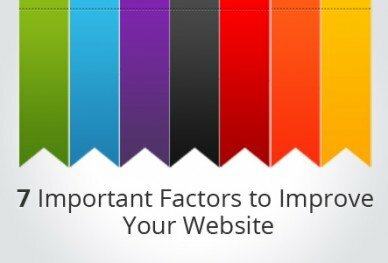 Today in Part 2, we look at the remaining 4 factors which affect your website and its performance. 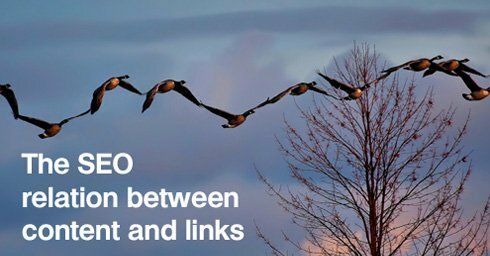 Part 1 looked at the first 3 factors to improve your website. 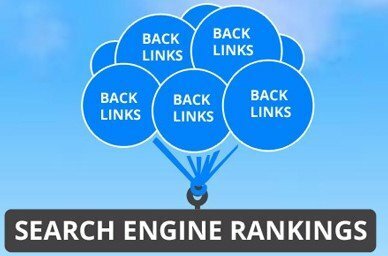 Back links the more in number the better similarly if a site can get back links from .edu or .gov then it can upgrade the authenticity and value attached to your site. 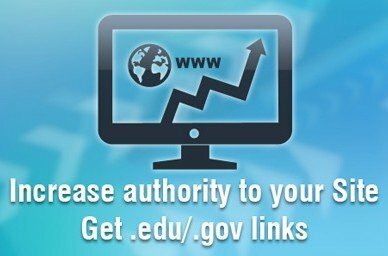 But getting a .edu and .gov link is even more difficult as these sites are focused on education, information and government policies and are most unlikely to sell or exchange links. Unless some site decides to donate a few links. 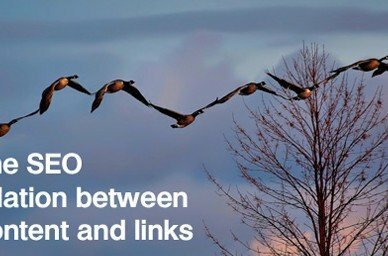 Always make sure that the site which you are asking a link from should be relevant or some what related that is it should be in the niche of what your site deals with. Let’s get back to search engine optimization. 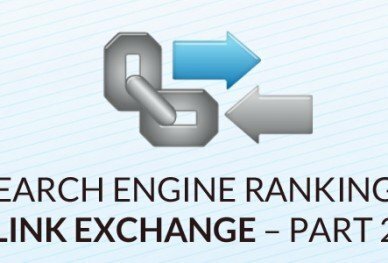 Search engine optimization if done in the right direction and properly can actually bring a fortune for the website and thus the company as search engine optimization can take your website to new heights (read rankings).